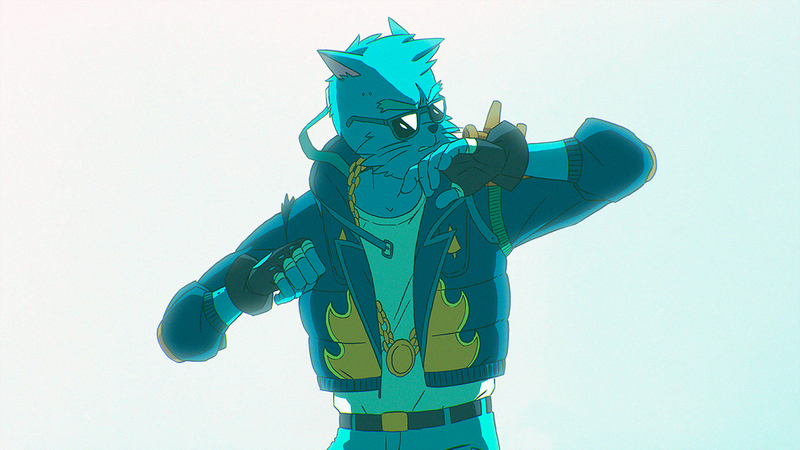 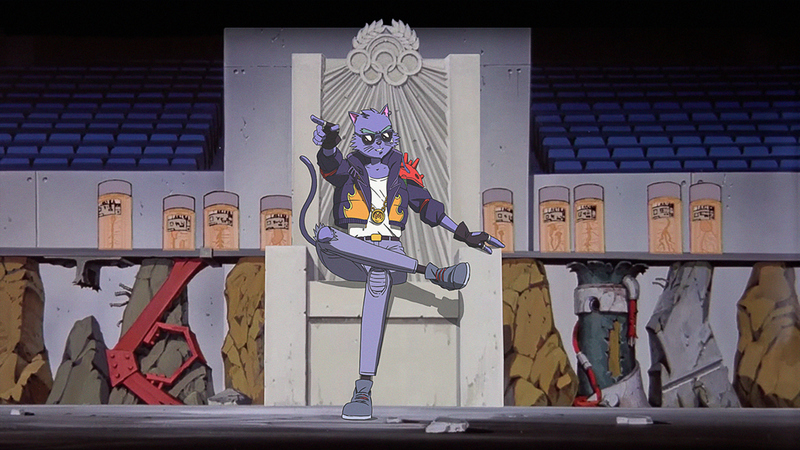 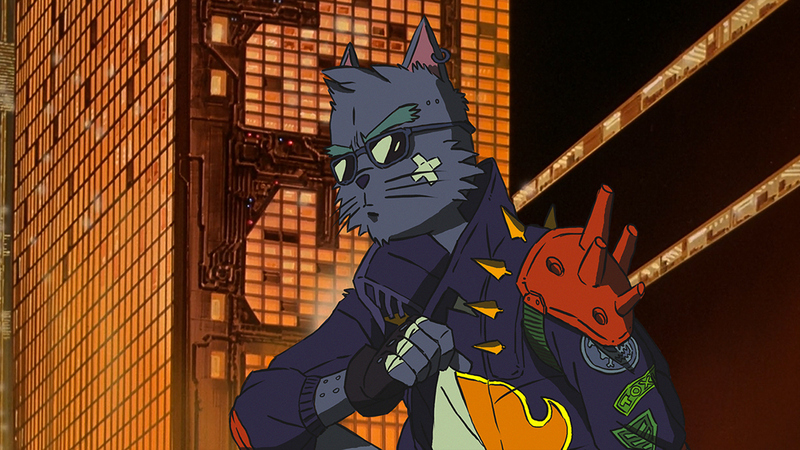 The concept behind the project was to use some of the background frames from the famous anime Akira and combine it with the main character from Razer Cat. 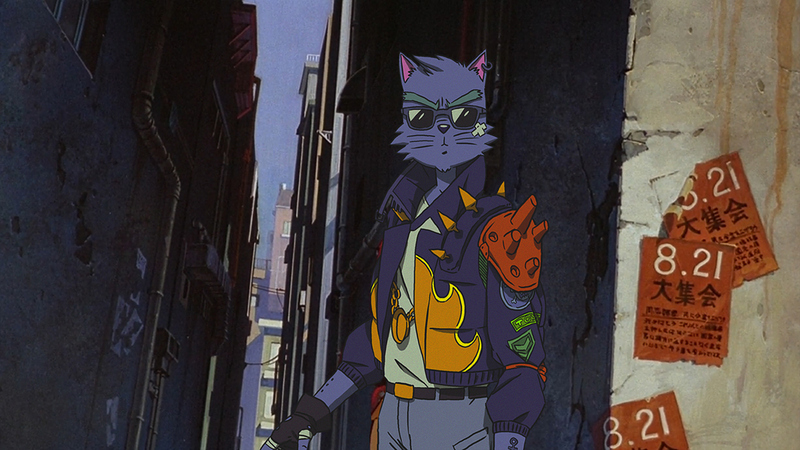 I was curious to see how my character is blending in Mr. Katsuhiro’s world and also pay tribute to an artist I highly admire. 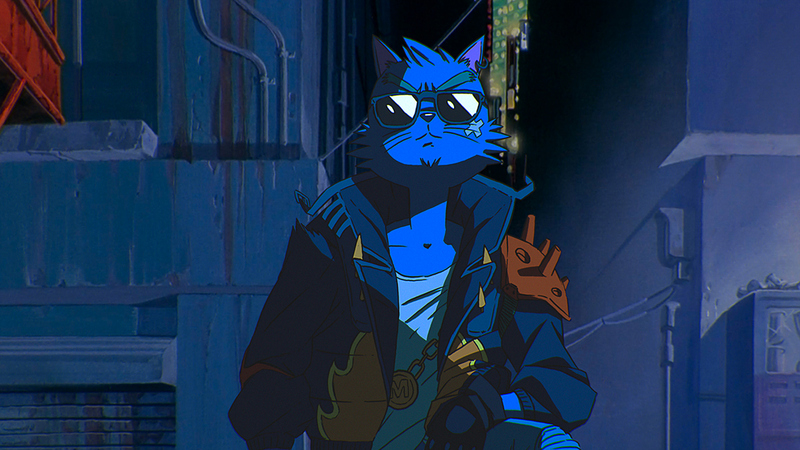 Akira has been such an inspiration for me throughout the years and working on these pieces was a lot of fun. 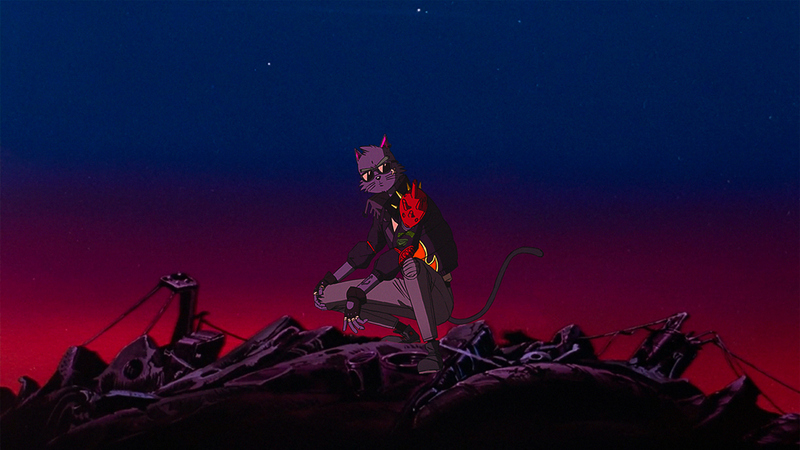 It almost felt like that scene when Tetsuo tries Kaneda’s bike.